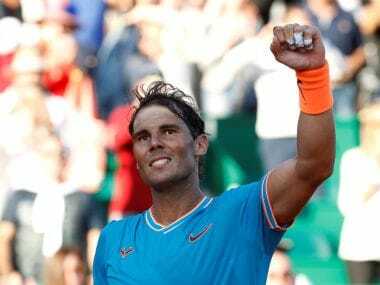 Rio de Janeiro: Rafael Nadal has vowed he will put in more hard work in a bid to get his game back to the level where he can win more tournaments. 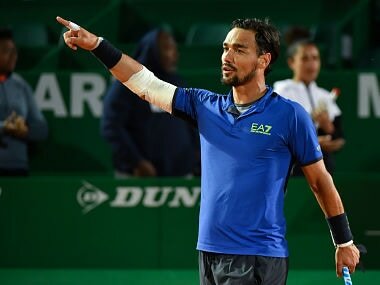 The 29-year-old Spaniard endured another frustrating defeat late on Saturday when he lost a marathon semi-final in the ATP Rio de Janeiro Open to 45th-ranked Pablo Cuevas 6-7 (6/8), 7-6 (7/3), 6-4. That loss came just a week after he lost in the semi-final of the Argentina Open in three sets to Austria's Dominic Thiem, also on clay. 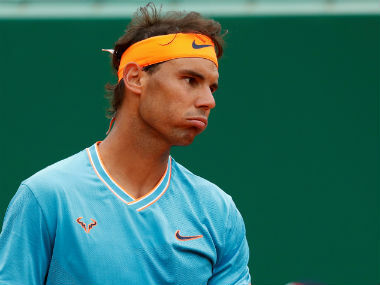 Nadal had travelled to South America following his first round loss at the Australian Open in a bid to reverse, on his favourite claycourt surface, the form loss that has seen his world ranking slump. 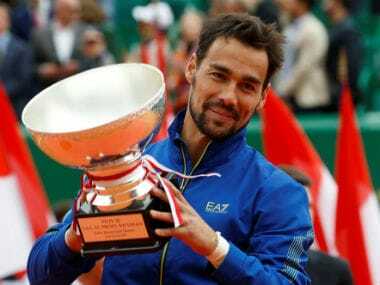 But the latest defeat will cast more doubts on his ability of once again winning the French Open title in early June, having lost to Novak Djokovic in last year's quarter-finals. 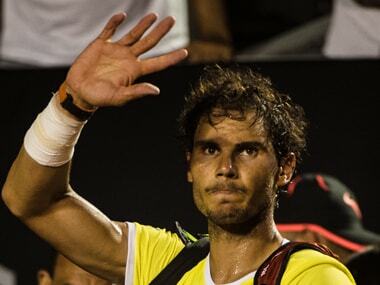 "I lost an opportunity, that's it," said Nadal of his loss to Uruguayan Cuevas. "I fought until the end. I have to accept it and keep working to try to change the dynamic. That's what's happening today and I have to work hard to change it. "I didn't win a title, so it wasn't a positive two tournaments. I had my chances in both. I lost in the semi-finals of both tournaments and just have to look forward to Indian Wells." 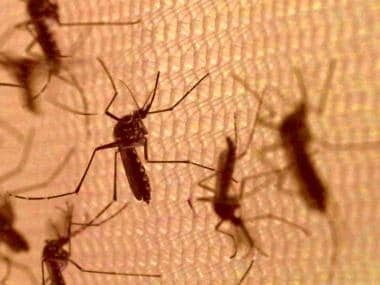 That tournament, the first of the year's Masters Series events, gets underway in California on March 20 followed by the Miami Masters. Both tournaments are on outdoor hardcourts and Nadal will be hard pushed to match world number one Djokovic, who has already won the Australian Open in dominating fashion.